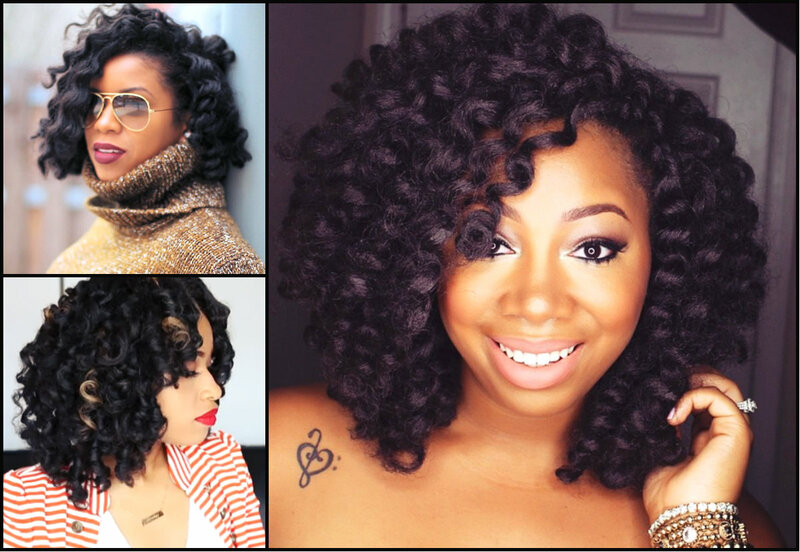 I must say that these protective hairstyles were very popular in ´90s, and African American women all-around were wearing long curly hair, but the difference between modern and older versions is obvious. 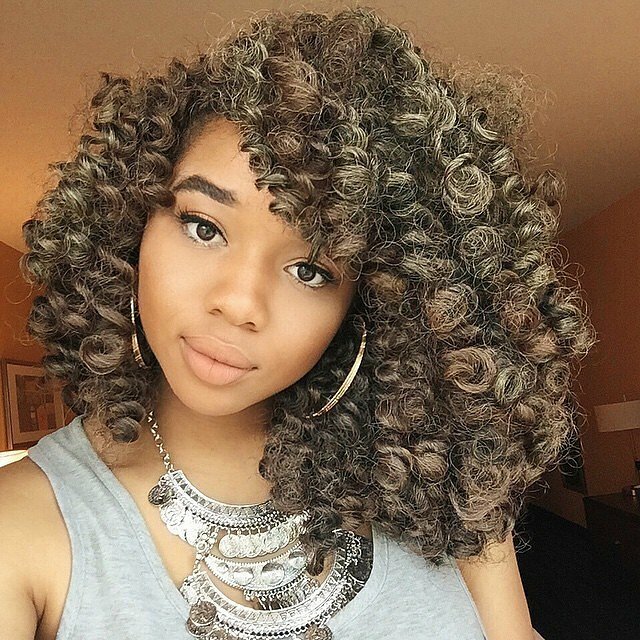 The new hair extensions are of much better quality, and the braiding techniques have also undergone evolution, so the result that you will have now will be really amazing and looking very natural. 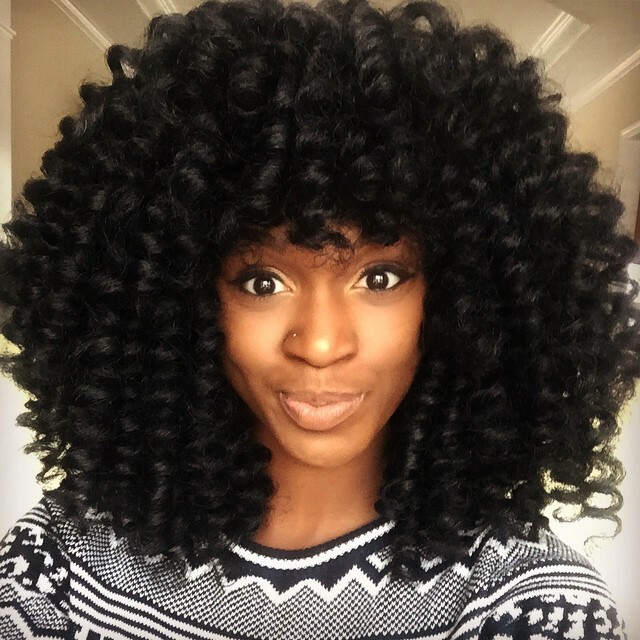 To style such amazing crochet braids for black women, you will need to buy hair extensions, and I must warn you that better to start with good quality ones. 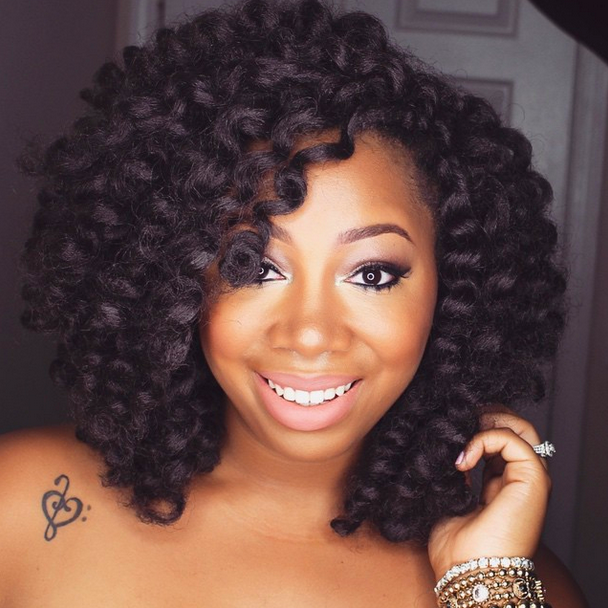 The process of braiding is not complicated, but you will need time, you will spend efforts and better that you enjoy them later, instead of having bad looking locks in a week. 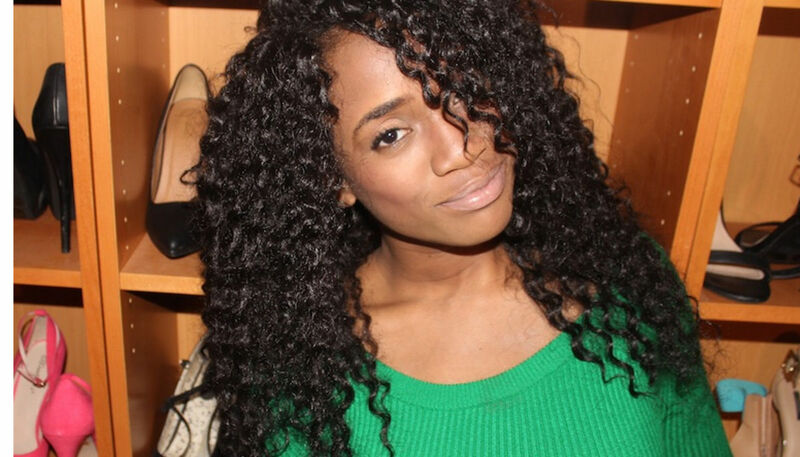 Next accessory is the latch hook, with the help of which you will crochet your new tresses to the cornrows. 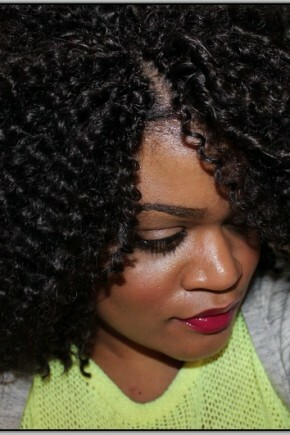 And finally, before starting with extensions, you must already have the tight cornrows. 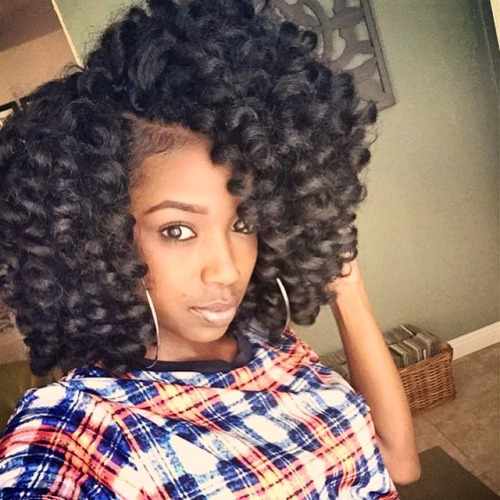 And here you are to create the most amazing protective style of the season. 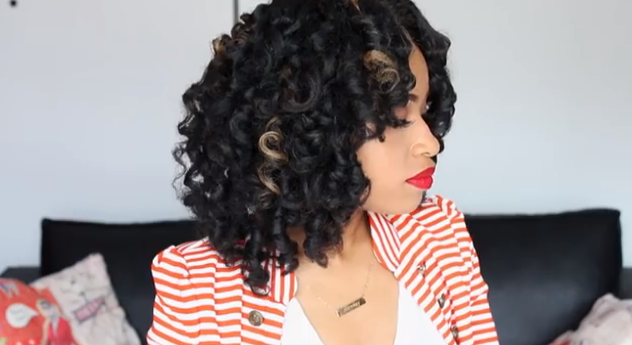 As you can see all length curls are quite cute. 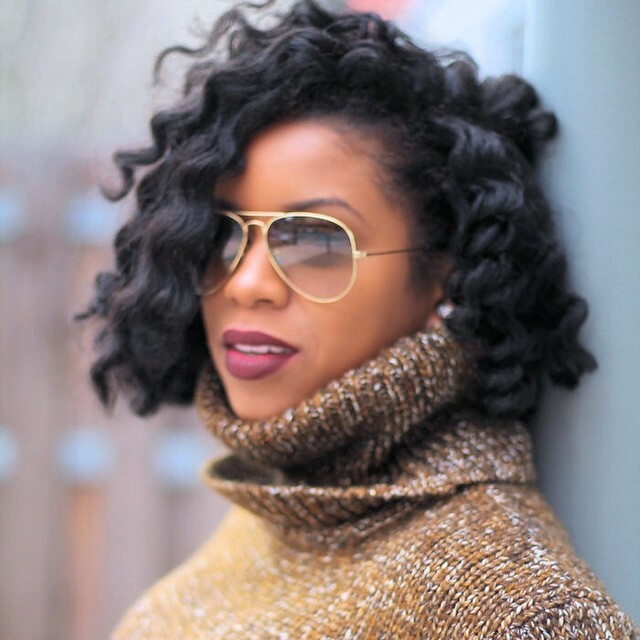 The most widely spread extensions are the middle length ones, but if you adore long hair, you are free to choose long ones, or vice versa - short curly hairstyles. 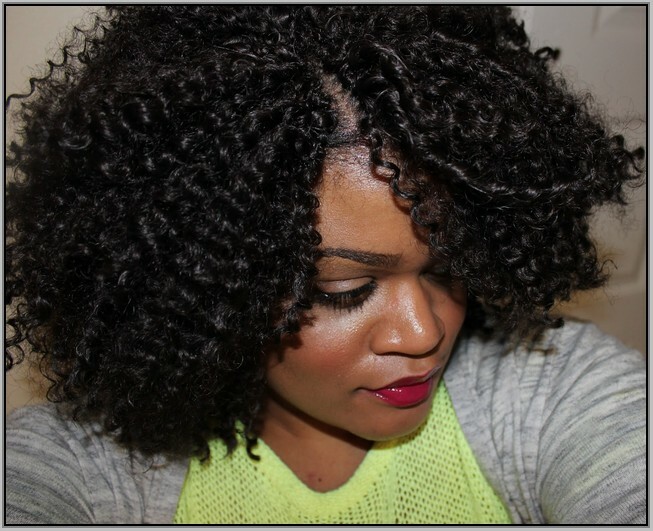 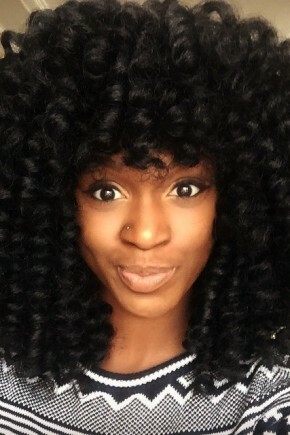 Crochet braids have some definite advantages, one of which is that they do not stress you hair and you skin, they are just adjusted to your cornrows without additional tension to head. 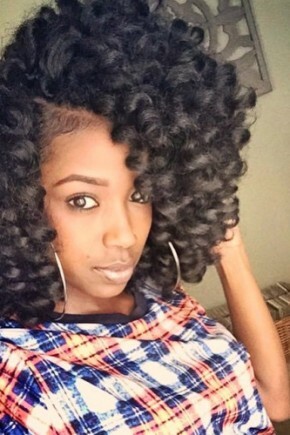 Now that you know about this cool type of black women braids, I bet you are eager to try them.